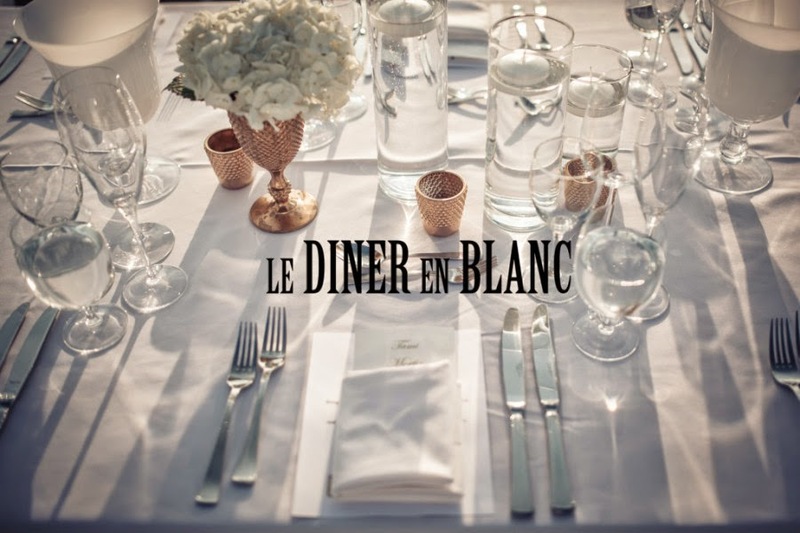 Launched over 25 years ago in Paris by Francois Pasquier with a handful of friends, Diner en Blanc has now become world famous with more than 15,000 people participating in it worldwide. 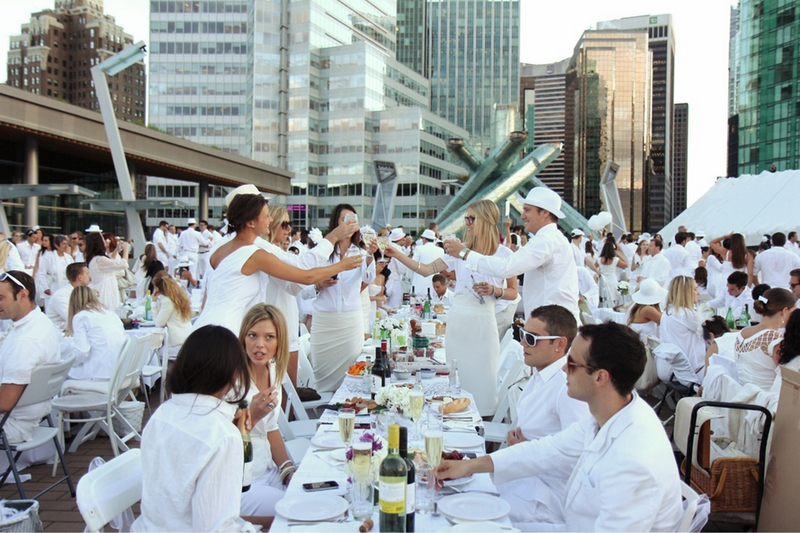 The event is returning to Calgary for its second year on September 4th and there has been quite a buzz about it with the anticipation of it being sold out. This year's event will be catered by Chef Michael Noble and Chef Nicole Gomes, providing a range of gourmet picnic meals accompanied with wine which can be purchased online prior to the event. You can find out more information about the event here and get on the wait list. Here is some outfit inspiration for those attending. I'm thinking white lace with a flower headband.